Juanda International Airport in Surabaya, East Java, was temporarily closed on Thursday for repair work on a runway near the aiming point for landing aircraft, according to PT Angkasa Pura I (AP I). 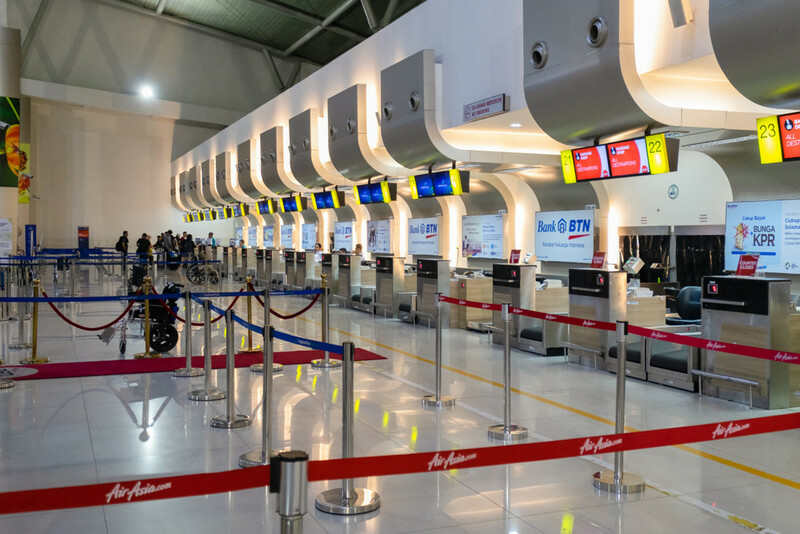 The state-owned airport operator said in a statement received by The Jakarta Post that the work had begun at 9 a.m. and the airport had been closed until 12 p.m.
“We apologize for the inconvenience caused by the temporary closure of Juanda Airport this morning. Our team is currently working carefully to repair the runway section that has been damaged as part of our commitments for flight safety and security,” said Angkasa Pura I president director Faik Fahmi. Angkasa Pura I coordinated the closure with various stakeholders, including airlines, ground handling and the Directorate of Aviation Navigation (DNP).